Nearly 50 lofts now grace the former GE Supply Building in Castleberry Hill, coming together to form the GE Lofts. The impressive building offers the choice of one- and two-bedroom homes, ranging from around 750 square feet to some units of around 1,500 square feet in size. Converted over to lofts in the mid 1990s, the building sits in the city’s old warehouse district, with easy access to area galleries and more. Common amenities of living within the GE Lofts include access to a swimming pool and rooftop deck, serving up sweeping views of nearby attractions as well as the downtown skyline. As well, the building includes plentiful parking for its residents and even recharging stations for owner’s vehicles. In addition, the GE Lofts are within a short walk of public transportation and conveniently close to many area attractions. 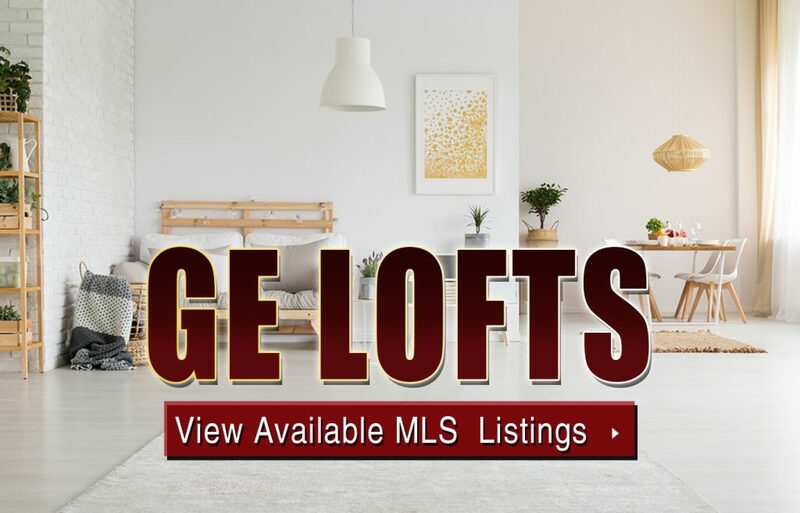 For more information about GE Lofts for sale in Atlanta, contact us now! Listed below are recently closed sales at the GE Lofts in Atlanta. Whether you’re thinking about buying or selling a loft at GE Lofts, checking to see what other comparable properties have sold for in recent weeks and months provides helpful insight into current market conditions within the community. For more information about GE Lofts for sale or for a complete list of recent condos sold in the neighborhood, contact The Zac Team today! Can’t find what you’re looking for in Atlanta’s GE Lofts building? Start browsing other Atlanta real estate for sale or give the Zac Team a call at 404.564.7272 for help with your new home or condo search today!